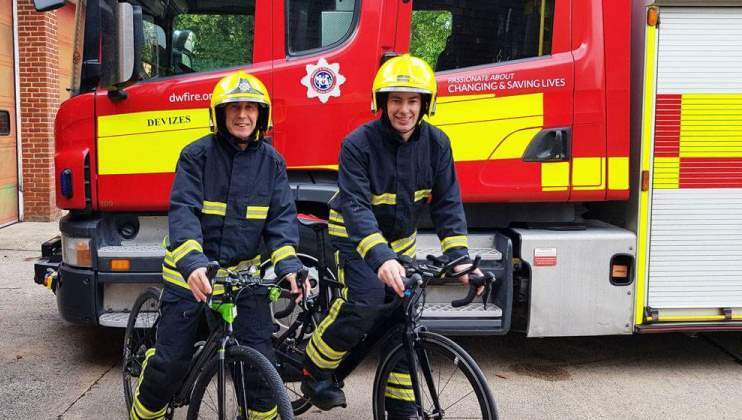 Retained firefighter Rick Lavens and colleague Mike Cleaver from Devizes, Wiltshire, hope to cycle their gruelling miles in one 12-hour period. Rick Lavens, who has worked for Royal Mail for 31 years, will retire from his role as an on-call firefighter next year following 24 years of service. To celebrate his career in the fire and rescue service and to support the Charity, Rick and his colleague Mike Cleaver have decided to take on a demanding day of cycling for their #My75Miles challenge. Rick said: “Myself and Mike will attempt to ride up and down Roundway Hill in Devizes 59 times, which equals 75 miles. Their attempt will take place on 17 October and they hope to complete it within 11-12 hours. 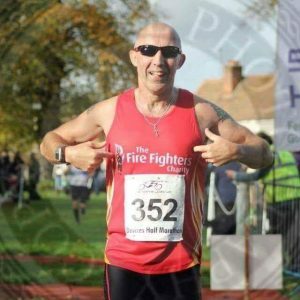 “The #My75Miles challenge is a great way to show my support to The Fire Fighters Charity. This is my last year in the service before I retire next July so I want to help the Charity that has watched over me for the last 24 years. 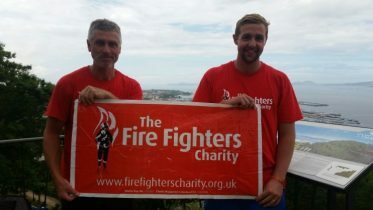 Father and son firefighters John and James Adams from Nottingham have walked 300km of the Camino de Santiago for their #My75Miles challenge. 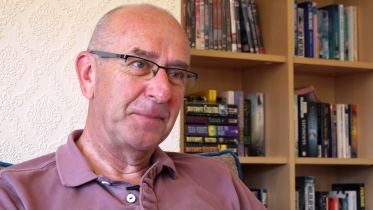 After suffering a mini stoke, retired West Midlands firefighter Paul Fallon contacted the Charity to see if we could aid his recovery and help him get back on track. Following a week at Harcombe House, his confidence has soared.